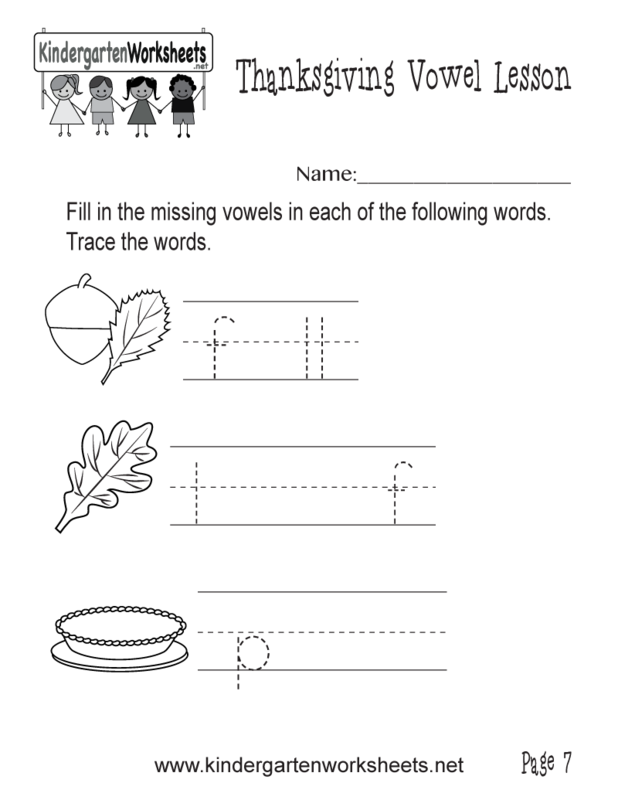 Kids have to complete the words with missing vowels in this free kindergarten worksheet. The words are fall, leaf, and pie. 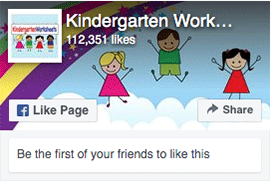 This holiday worksheet can be used three ways. Kindergartners, teachers, and parents who homeschool their kids can print, download, or use this free Thanksgiving worksheet online.